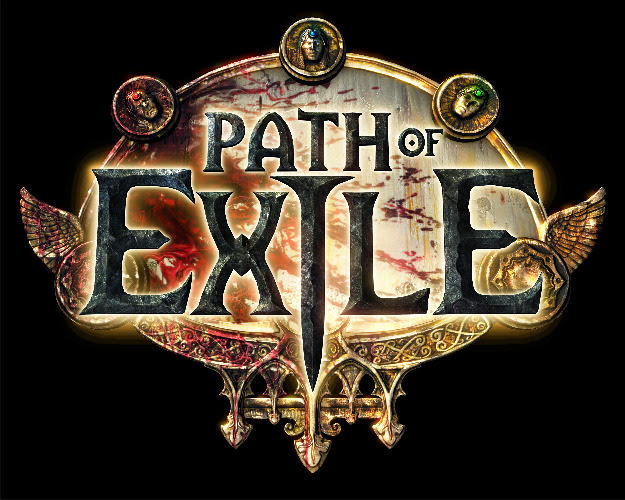 It's been a long time coming, but today's a huge day for Path of Exile thanks to its launch on PlayStation 4. The action roleplaying game is free to download and play with no pay-to-win items for sale in its microtransaction shop. PoE on PlayStation 4 comes complete with the Synthesis expansion that launched on other platforms earlier this month.